Of all of the conflict-affected areas in the world (and sadly, there are far too many), Syria is ranked as the most dangerous place for children. In Syria, there are 5.3 million children in need of humanitarian aid. According to the United Nations, Syrian children suffer all of the designated Six Grave Violations, even in demilitarized zones. They are denied humanitarian access, subjected to abduction, recruited as child soldiers, and have been robbed of their innocence – and even their lives – due to conditions that plague this Middle Eastern nation. As the war in Syria enters its eighth year, conditions are far from improving. An estimated 5.4 million Syrian men, women, and children have made an exodus from their homeland, seeking refuge outside its borders in the hope of a better, safer life. Now is the time for us to take action and help these refugees in their time of crisis. You may be asking yourself, “How can I help Syrian refugees from halfway across the globe?” The good news is that there are organizations that have made it their mission to provide assistance to the people of Syria. Take a minute to look through our guide on the Syrian crisis to learn how you can help donate and aid Syrian refugees during this time of grave need, and see through the eyes of Syria’s children what it’s like to have to endure the conditions they have known for most of their young lives. The Syrian crisis began in the wake of political upheaval that occurred in March of 2011. Conditions have swiftly declined, resulting in war, sickness and famine. Bombings have become part of daily life for Syrian families, resulting in a mass dispersion of refugees who seek shelter and safety since their homes and land have been destroyed. Unfortunately, many host countries fear that taking in these refugees will result in political and social unrest in their own nations. This leads to the pivotal problem of millions of people having nowhere to go – no place to call home. The result of this fear has been devastating for the people of Syria. A child’s future is largely determined within the first few years of their lives. Without adequate care, the conflict is redefining what it means to be a child in Syria. You can help make a difference in these children’s lives in order to ensure they can reach their full potential. Although there are some countries that have implemented travel bans or other restrictions, there are still many other ways to help Syrian refugees. 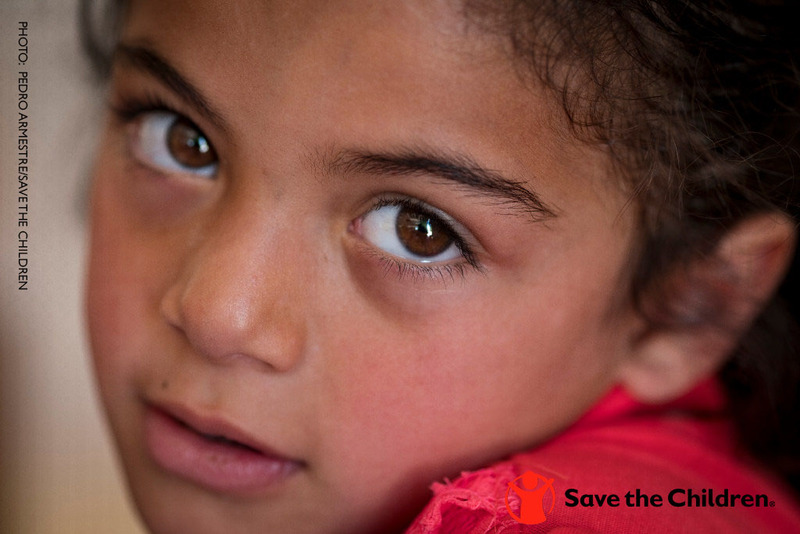 Donations to world aid organizations like Save the Children will go a long way toward providing necessary aid to the children and families of Syria. As a zone riddled with conflict, the area has become a major priority for organizations to provide food, water, medicine, education and shelter to displaced refugees. For the millions of children who need help around the world, a small contribution can go a long way. Donate to help Syrian children today. Listen and share their stories. Many refugees have shared their personal stories with the world. They have felt fear as they hear bombs exploding overhead. They have felt hope for the war to end so they can go home and be reunited with loved ones. They have felt the desire for safety in times of insecurity and loss. 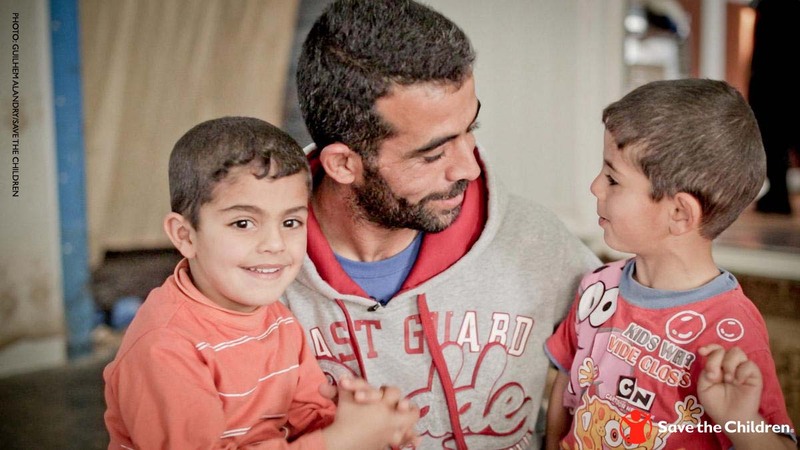 Providing refugees with your hope and support can provide comfort in times of need. Social media can work wonders connecting people from around the world. Be sure to send your support to the people of Syria by raising awareness, connecting with refugees through social media, and even listening to and sharing their stories of hope. Through a child sponsorship program, you, the sponsor, can be a hero in a child’s life and in the lives of other children in the community. Your monthly support can help provide refugee children with access to a variety of resources that will help better their lives, their communities and their futures. You’ll influence young lives by supplying healthy food, health care, education, and helping to foster a productive and safe environment to grow. Newborns are provided with a healthy start. Children are given a strong foundation in education. Teens and young adults can learn the skills needed for empowering future careers. 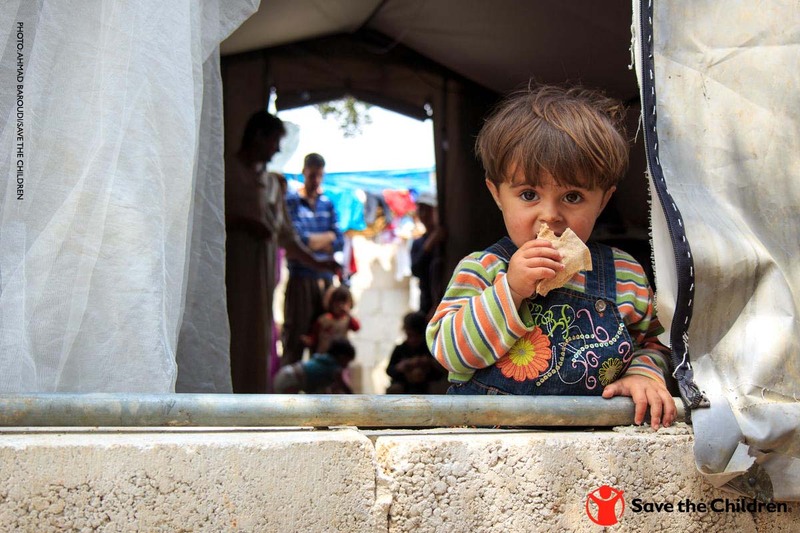 Choosing a refugee child through a sponsorship program can make a world of difference.